Welcome to my Unity assets. Please let me know of any feedback or bug reports. Return Policy: If you are not amazingly satisfied for any reason within 14 days of purchase and I can’t fix your problem, contact me with your order information for a full refund. Pyro Particles – Fire and Spell Effects! love the lightning generator. I may have found a bug, though. 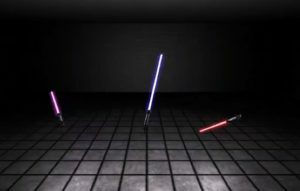 I was using the lightning mesh generator to create different coloured lightning effects and glows. I noticed, however, if I have several different game objects in a scene with the mesh surface script attached, adding multiple children under a single game object with different coloured variations to turn on and off seemed to change the colours on all of the surface lightning on all of the other game objects in the scene, even tho their instances of the script were just set to the regular blue lightning. A bit frustrating if I want to have multiple game objects with it in a scene. Perhaps you could make a fix for this bug soon because it’s otherwise awesome! I’ll take a look. They are supposed to use different material instances to keep the color separate, but clearly something isn’t right. 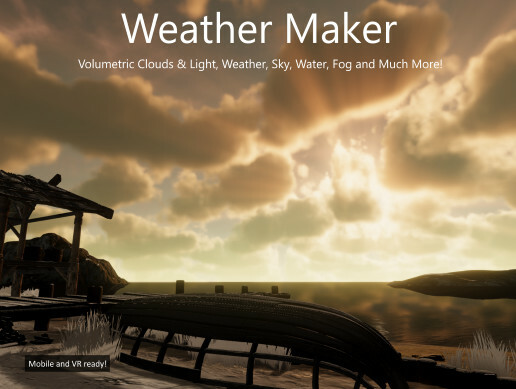 What’s the shortcut for “Enable Movement” in Weather Maker Demo Scene? I have two compiler errors with the Weather asset. I cannot find the support e-mail. 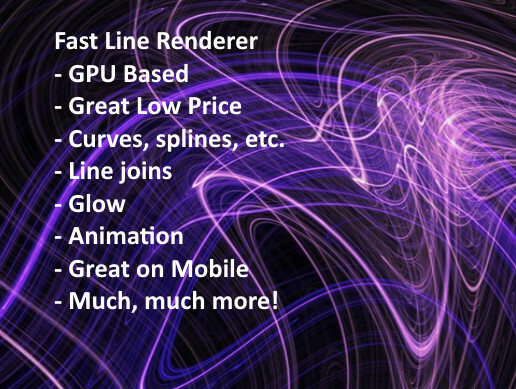 I’ve have used your amazing assets “pyro effects” on Unity for quite some time now and it is truly amazing. 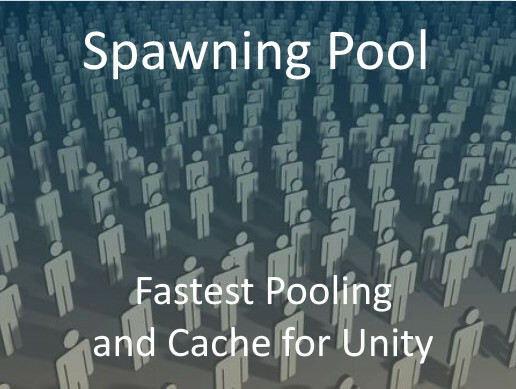 But recently I found out that if you use them in combination with Unity’s own Particle pack (https://www.assetstore.unity3d.com/en/#!/content/73777) the there is a fatal crash and Unity crash every time. Is this something you are aware of and do you know if there is a fix? Not aware of this but you can email me the project and I’ll take a look. Hmm… My projects very large so i think it could be a problem. 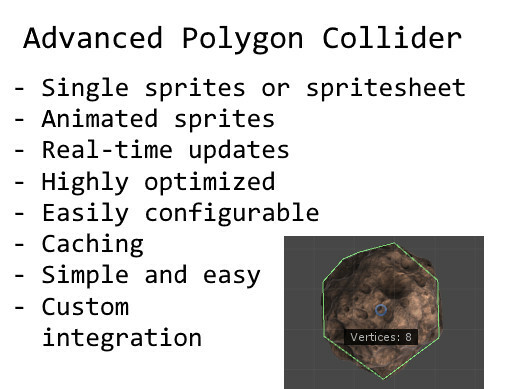 You can’t reproduce the issue on your end with just the assets store asset of unity particles and your own? Just tried a test, not seeing a crash. 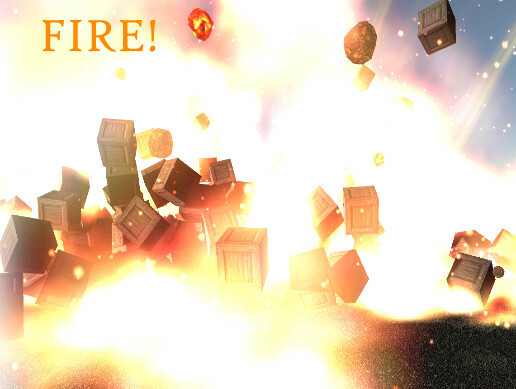 Particle systems and fire playing nicely. Hmm.. okey, then i seems to be a weird bug from my part. You don’t have any clue what could be casting my whole unity crash when I use both particle systems? Maybe I can reconstruct a small scene with just the crash and send you? What address should I e-mail to? Thanks you so much for all your help and your patience. Even if if I only used your free production I am very impressed with your support! However, I have reinstalled Unity now and got 5.5.2f1 and before I apparently only had 5.5.1f3. Now everything works perfect again so I guess it was a problem with the old version on Unity. Thanks a bunch again for the support and an amazing product! 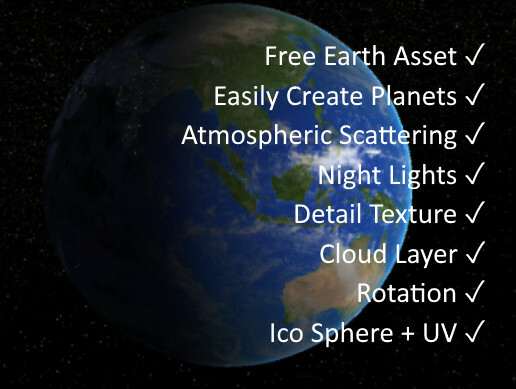 Hi, just want to ask before purchasing, do the lightning asset works on unity 5.4.2? Should do. Email me if you have any trouble. 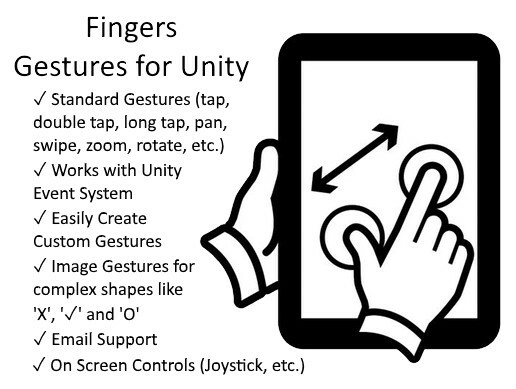 Hi Jeff, we use the Fingers plugin (version 3.0) in our project. So far we used only the double tap gesture support. It works fine, we did not have any issues with it. Now are trying to use the pan gesture support, but it does not seem to work as expected. If I add Debug.Log(“pan = ” + gesture.State); to PanGestureCallback() in DemoScript I see the gesture statue is either ‘Possible’ or ‘Failed’, but never ‘Executing’, therefore the if inside this method is never executed. Do you know what is wrong? Why pan gesture status is never ‘Executing’? Hard to know without seeing some code. Email [email protected] with your code and I’ll help you through it. Oh I remember now, use two fingers on the demo scene for the pan, since one finger is reserved for swiping asteroids. Your work is so good. I want to make a space game on Android phone. But the model cannot be used in Android. The lighting cannot be seen. So, I want to ask if have any problem about you model。Please check it and tell me how to use it on Android device。And the desk computer is good using your model. The test device is sumsung phone S6. Hmmm. Must not be Android compatible shader. Since it’s free, I don’t think I can fix it, sorry. Jeff the update worked no more freezing with lightning strikes ty for the fix and quick response to it now that its fully fuctional i love it even more and the audio for the thunderstorm is far better than the other weather assets I’ve purchased as well as the visual effects, wonderful work. 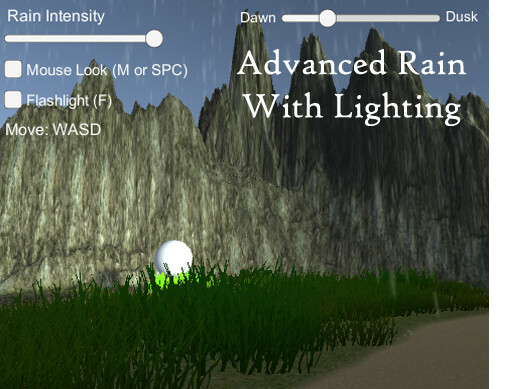 hello Jeff i purchased your Weather Maker for use in Unity projects and i love the asset but im having an issue with lightning strikes freezing my whole scene whenever a flash occurs, froze my scene on both PC’s and Mac. have you had this issue before or just with 5.4 Unity update? It’s Unity 5.4. Unity just barely approved my fix, so update your package and let me know if it still gives you grief. Any thoughts about how I can resolve this issue? hi jjxtra,does the mirror support vr mode? Yes. Change the aspect ratio. How can I update a previously created line? Is there any way or not? I have a series of line which make a big line, I need to update several lines in this series in order to update the big line. I’ll add a method to do this in an update. For now you’ll need to reset and redo the entire line list. Hi Jeff, Thank you for adding ChangePosition method. However, there is a problem with that. While I’ve added 598 lines, I just can change position of first line (index 0), the only result of attempt to change any other line is an exception (ArgumentOutOfRangeException: Argument is out of range). Email me at [email protected] and attach your project if you can. 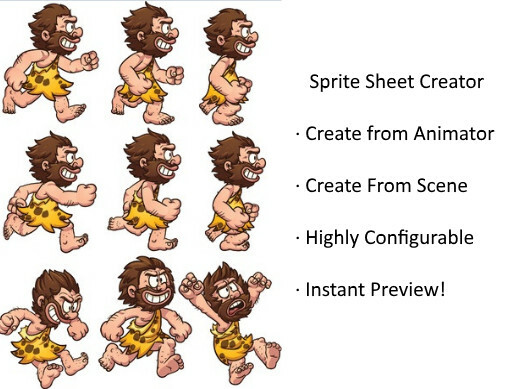 I’ll also put together a demo / unit test in the asset to make sure this works as expected. Hi just updated the Procedural lightning and want to use the lighting on mesh effect, but my project is 5.1.4 and I have reasons to not update. 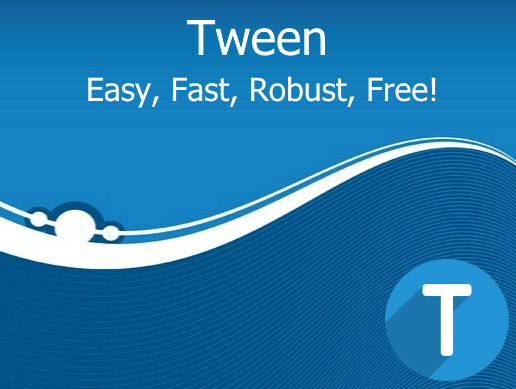 The description states only a few minor tweaks are needed to get it running on earlier versions. Where can I find those tweaks and will that break it for my other more updated projects? There are just two lines of script changes needed. When you attempt to load pre 5.3 you’ll get two compile errors. There are comments above both lines with the pre 5.3 code needed. Assets/ProceduralLightning/Demo/Scripts/DemoPlayerControllerScript.cs(41,29): error CS0234: The type or namespace name SceneManagement' does not exist in the namespace UnityEngine’. Are you missing an assembly reference? I’ll email you a snippet for those lines. You must be on a really early 5.X Unity version. Actually can you email [email protected]? Easier than going through this WordPress comments. 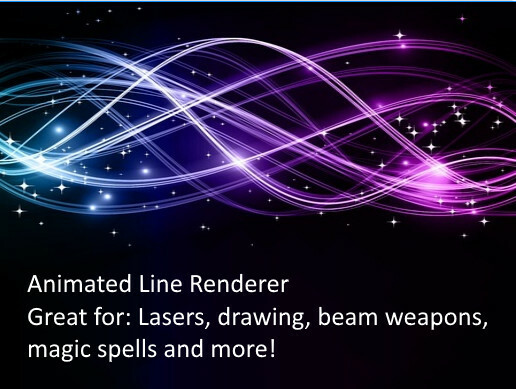 While looking for lightning effects for our game, stumbled across your plugin. I was quite fascinated by what i’ve seen at screenshots and vids but there are a lot of questions. How resource-heavy is it? 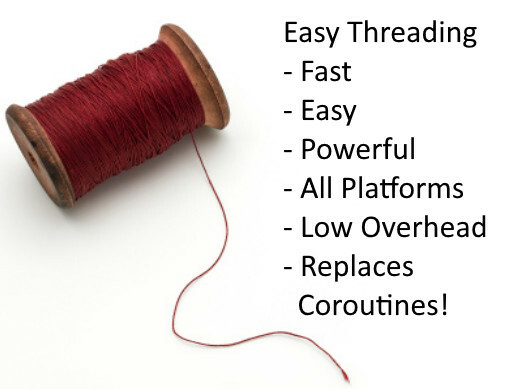 How much drawcalls does it use? Will our game lose a lot of performance with it? Is there any way to study any impact on performance before buying it? 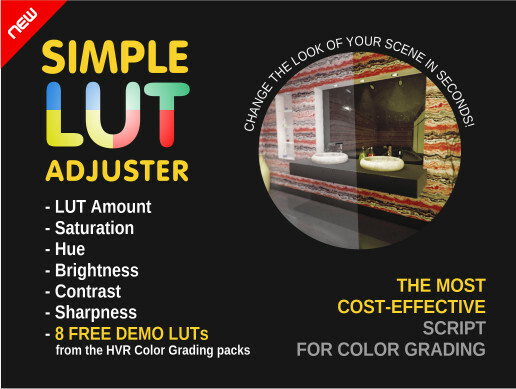 7 day money back guarantee if you are not 100% satisfied. Just send me the order number and I will refund. 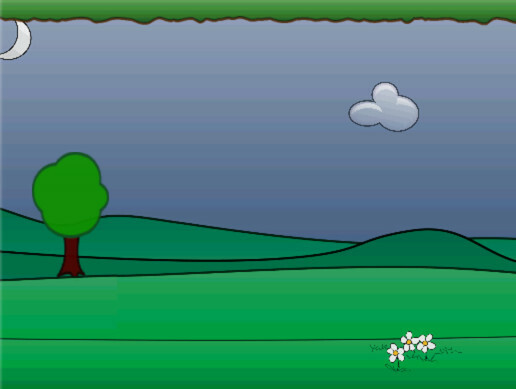 I just bought and have the lightning working in my 2d game. The problem is that the thickness is HUGE beyond imagining, like it takes up half my screen for the thickness of a bolt. I have a ortho camera set to depth 6. Is there sometime else I need to do? 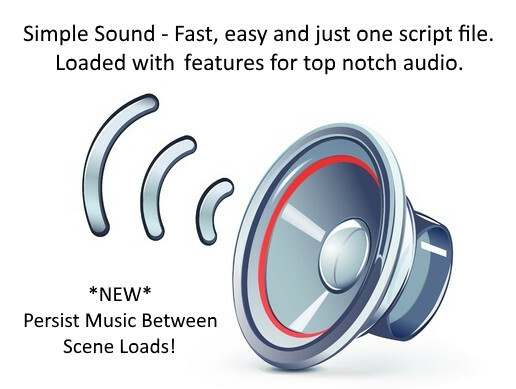 Depending on the scale you are using in your scene this can happen. 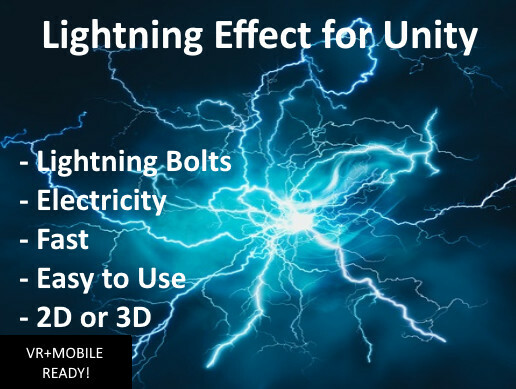 Simply lower the width of the lightning to a smaller value. Let me know if that works. My scale is set to 1,1. Groovy. Shoot me an email at [email protected] if you have more questions. 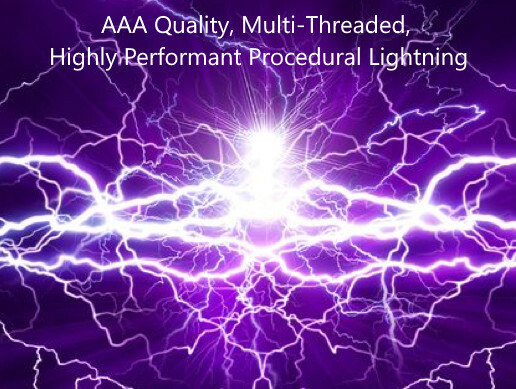 The lightning performs well, as long as you don’t try higher generations. A value of 3-5 works best on mobile, depending on device. The lightning also supports the current quality setting, so if you are on mobile and you’ve enabled the quality setting, it will tone down everything on mobile as well. Hi, can I have more than one mirror in a scene, and let mirrors reflect each other with Magic Mirror Reflection ? 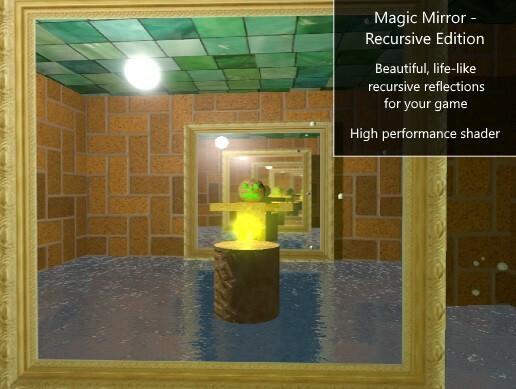 It says it has recursion option for multiple mirrors in the introduction, but I found the first reviewer said “only ONE mirror can be in the scene “. This was the case earlier but the latest version has the recursion option. Do you know your webplayer demo for Lightning plugin doesn’t work? The video is impressive. But if official demio doesn’t work… it kind of worries me and stops from buying it. I don’t need a stunning effect which only works in the editor won’t work in a browser game itself. Press spacebar and do you get a bolt? Mac pc or Linux? Ah, my fault. Sorry for false alarm. Yes, they appear on spacebar. After checking out several lightning assets I didn’t read the description and expected the effect on the demo would just appear. Sorry for false alarm. This becomes extremely noticeable when you press spacebar while moving the anchor. Sometimes bolts are not generated, only glow is there. I’m going to buy it anyway now. Just letting you know about this strange behavior. Yes, with 10 bolts on such a low duration, they barely have one frame to appear. The glow stays around for just a tiny bit longer than each bolt, hence the after glow you are seeing. I am working on optimizing the asset for a new version that will render the fade in and out plus the billboard all on the GPU. This should give vastly improved CPU performance and much fewer draw calls compared to the line renderer. Just FYI I submitted an update that is now on the asset store that renders the glow and the lines in a single shader, giving vastly improved performance vs the line renderer. The glow now fades in and out exactly with the lines.